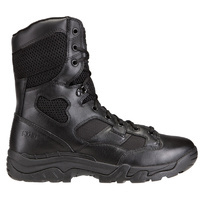 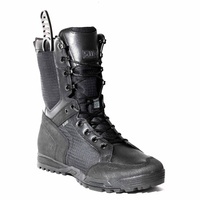 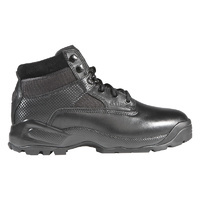 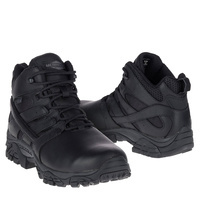 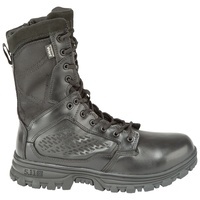 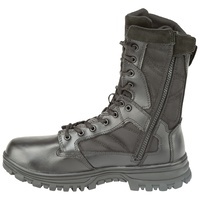 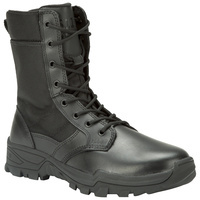 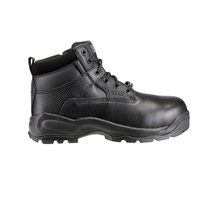 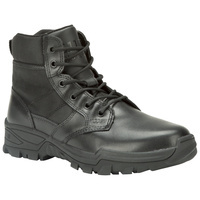 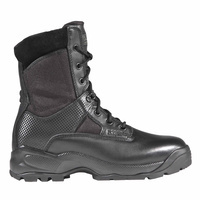 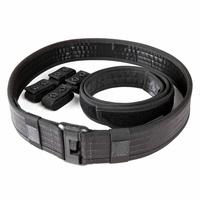 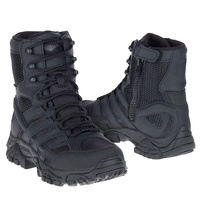 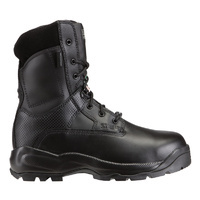 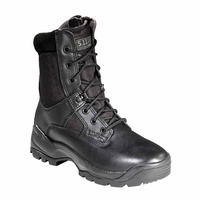 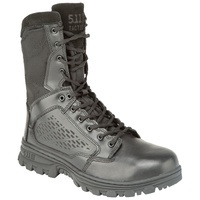 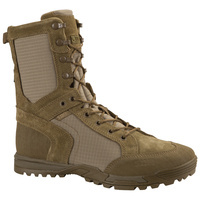 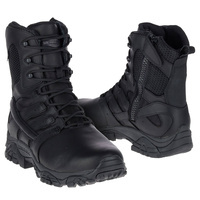 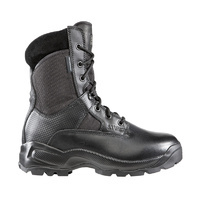 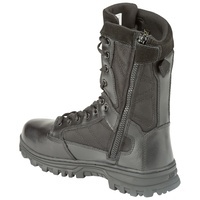 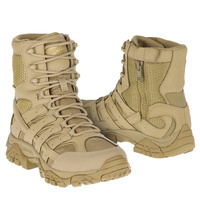 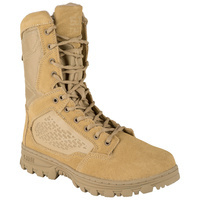 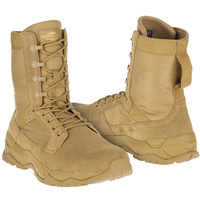 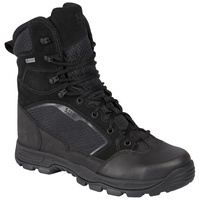 EVO 8" WP CST Boots (EN AS NZS) deliver speed, stamina, and traction in any environment. 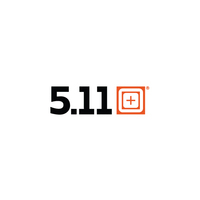 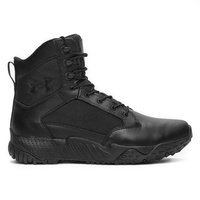 Non-metallic construction, heel cushion, and a support insole offer lightweight comfort, while a full-length EVA midsole, nylon shank, and 14 mm heel-to-toe drop ensure stability and agility. 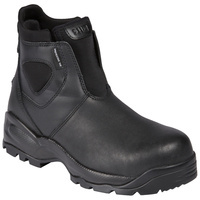 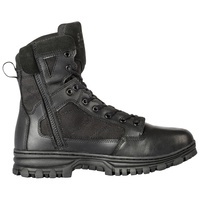 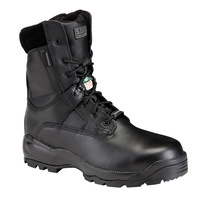 With a waterproof, breathable membrane, rugged 1200D nylon, and waterproof full-grain leather, these boots keep you dry and maintain a professional appearance. 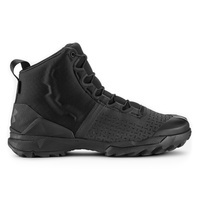 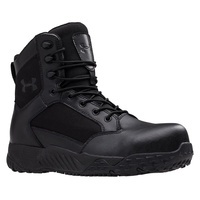 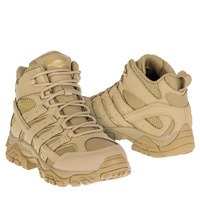 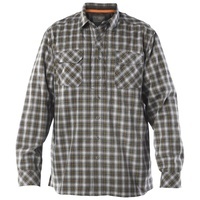 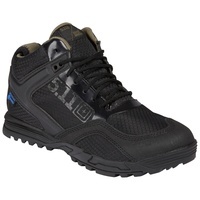 The outsole is oil and slip resistant and includes climbing lugs and a friend-finder logo. 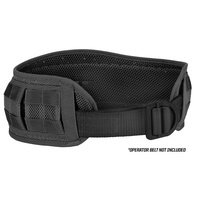 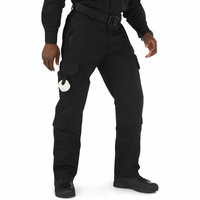 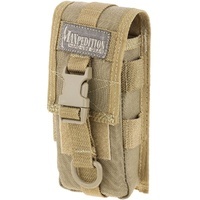 Side-zip access for quick on/off. 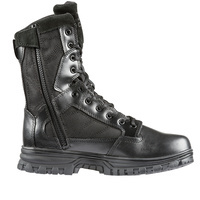 These boots mean business.